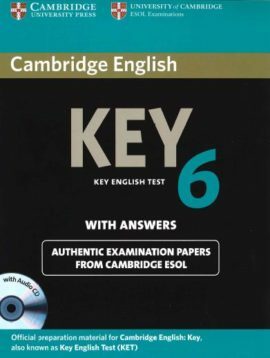 The Cambridge English: Key is a pre-intermediate level English exam, set at Level A2 of the Council of Europe’s CEFR. 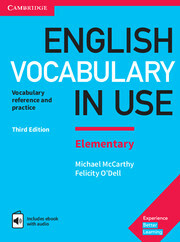 This qualification is proof of your ability to use English to communicate in simple situations. 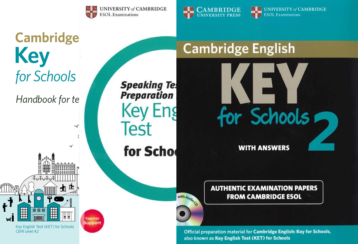 This package includes all you need to prepare your students for their Cambridge English: Key for Schools (KET S) exam and to run a Mock exam. 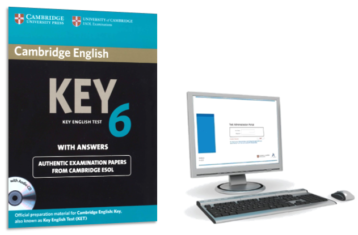 This package helps candidates preparing for the Cambridge English: Key for Schools (KET S) exam by offering access to one online and six paperbased practice tests! 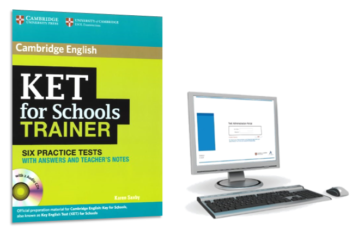 This pack provides candidates with an opportunity to familiarise themselves with the content and format of the Cambridge English: Key (KET) exam. 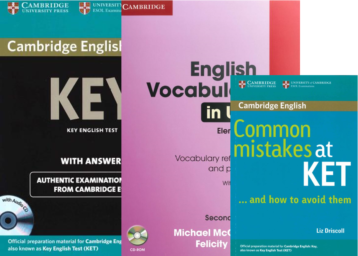 This package helps candidates preparing for the Cambridge English: Key (KET) exam with focus on Vocabulary. 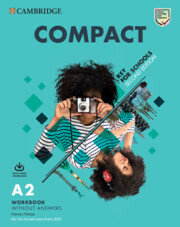 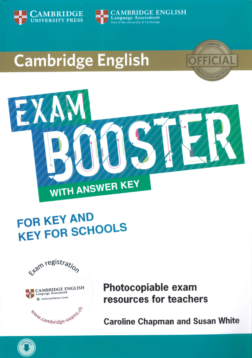 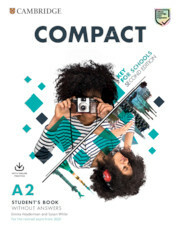 Focus on essential exam practice with the Exam Booster for Cambridge English: Key (KET) and Cambridge English: Key for Schools( KET S). 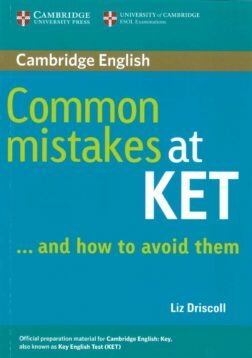 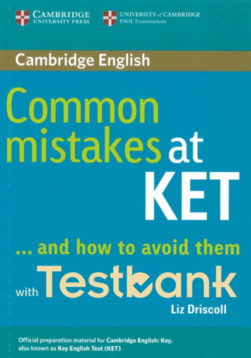 This book focuses on the real mistakes students make in the Cambridge English: Key (KET) exam and shows how to avoid them.